In case you missed it, Blue Oven, is adding another farmers' market on Saturday and this time we're heading North to Springfield, Ohio! 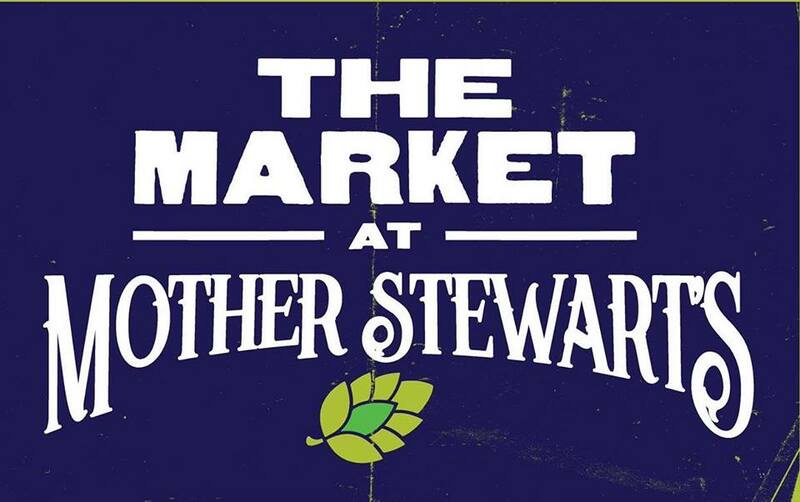 Including our markets at Findlay Market and Yellow Springs, we'll now be heading to The Market at Mother Stewart's! Held inside the brewery (Mother Stewart's) we'll be selling our wood-fired breads, our English Muffins and our croissants! Head North and treat yourself to some of your favorite breads, and something altogether new for Blue Oven!